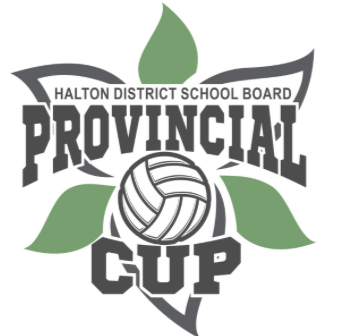 Milton Edge is pleased to help the Halton District School Board host and run this tournament, along with the help of another club -Georgetown Impact . This Provincial tournament has close to 70 school teams (boys and girls) registered. It is a 36 year tradition that had been in Peel for the last 5 years. We are excited to help make it an excellent experience in Milton. If you would like to help as a volunteer, please email tracey@miltonedge.com.